Each Website is Designed With You and Your Business in Mind. Perfect for new starter and small businesses looking to get an online presence. 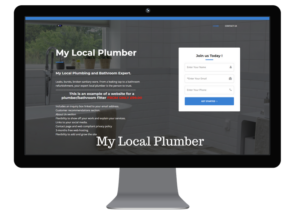 Essential and affordable for any home based and mobile trades businesses or community organisations needing an informational presence on the web. Beautifully designed informational websites that can be built on and expand as your business grows. Site Protection works to block unwanted Spam at the server level. This means that your website won’t get cluttered up with unwanted comments and Spam messages, with the risk of slowing it down. Better Rankings, Better Engagement, and a 100% better experience for your website visitors. Proprietary Server Technology is designed to speed up your WordPress Website without plugins or clunky software. Especially for new start businesses requiring a professional looking informational type website. This is your shop window, fully flexible and mobile responsive. At Local Trade Link we aim to make everything as transparent as possible, including our pricing and what’s included. After all, when you’re running a small local business or just starting out, the last thing you want is to be second guessing what you’re paying for, or discovering hidden charges. Our prices are in 3-tiers and there are optional services listed should you require them. 4 -Pages. Home, About, Contact, Privacy/Compliance. Built either with your own images that we will crop and alter to suit, or we will provide suitable royalty free images. A secure (https://) sub-domain name linked to Local Trade Link, or transfer over your existing domain name. 3 months free hosting and alteration. #After the initial free hosting period expires, an charge of £50.00 for a full 12-months will apply. This will maintain your website on our secure servers. We believe it is the cheapest hosting offer around and equates to just 0.96p per week to run your virtual shop front. What could be better value for a fledgling business? Our best selling website package is now the Silver Package. Perfect for Cafes, Bars, Professional Services or any business that wants to show case projects or services. Add beautiful images of your creations or works and add case studies to really project what your business is capable of. 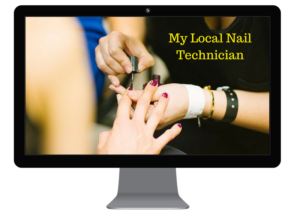 In fact any type of business wanting a professional polished look to their service would benefit from a bespoke designed clean modern looking website acting as your shop front or office. For a fast response fill out the form opposite and make your inquiry today. 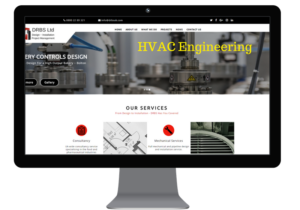 All websites are fully mobile responsive and connect with your Facebook, Twitter, Pinterest accounts, or any other Social Media. This package includes local SEO marketing to connect you with Google and 6-months Free hosting. Feel Free To Ask About Our Services, or Get a Website Quote. Up to 8 -Pages. Home, About, Contact, Privacy/Compliance, Case Studies, Gallery etc. The choice is yours. A great looking gallery section with up to 10 images of your work, all cropped to the same size to make an amazing looking tribute to your business. A secure (https://) domain name. (.com, org, net .co.uk etc) depending upon availability. 6 months free managed hosting and updates. Google My Business SEO optimisation. We believe it is the cheapest secure managed hosting offer around and equates to just 0.33p per day to run your virtual shop front. The Ultimate Done For You Website Package. Perfect for Cafes, Bars, Restaurants, Hair and Beauty Salons, Professional Services, Project Managers or any business that wants to show case projects, services or talents..
Add beautiful images of your creations or work and add a case study to really project what your business is capable of. 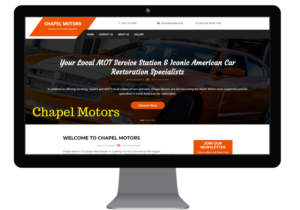 In fact any type of business wanting a professional polished look to their service would benefit from a bespoke designed clean looking modern website acting as their shop front or office. THIS IS A FULLY DONE FOR YOU WEBSITE. For a fast response fill out the form above and make your inquiry today. See below for all the features in your GOLD Package. A great looking gallery section with up to 20 images of your work, all cropped to the same size to make an amazing looking tribute to your business. Assistance with written content for your new website. 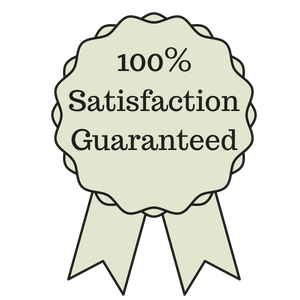 (Basically, you supply us with what you want to say about your business and we will write it for you). Approximately 300 to 500 words per page plus images and links. A secure (https://) domain name (.com, .net, .org, .co.uk depending on availability) or transfer over your existing domain name. 12 months free hosting, content management and SEO optimization. 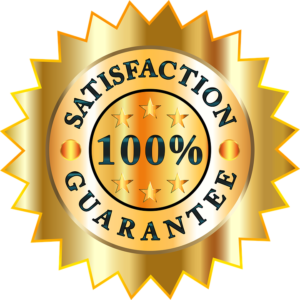 #After the initial free hosting period expires, an charge of £19.95 per month will apply. This will maintain your website on our secure servers, provide you with a fully managed service including Google optimization, and content management. We believe it is the cheapest content managed, SEO and hosting offer around and equates to just 0.66p per day to run and manage your virtual shop front. This very website is an example of a Done For You website. SELECT YOUR TRADE FROM THE DROP DOWN MENU. Don’t worry if your trade or business isn’t displayed. We are adding all the time but can design a beautiful and effective website whatever your business. © Copyright 2019. All Rights Reserved. Local Trade Link.